1. Place a box or a step in front of you and stand up straight. 2. Step onto the box with your left foot and drive your right knee up. 3. Step down with your right foot and alternate legs until set is complete. When doing the step up with knee raise, keep your chest open, your shoulders back, engage your core and face front. Breathe slowly, keep the movement fast and continuous and, for a bigger cardio boost, keep alternating legs. 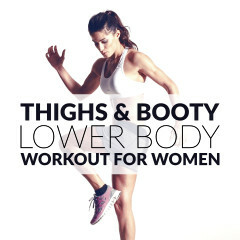 The step up with knee raise is a great cardio move that tones and sculpts your thighs and glutes. Cardio training will not only help you lose weight, but it can also increase your heart and lung capacity. 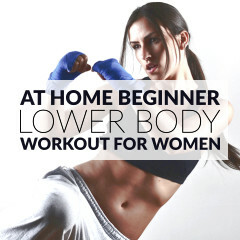 This move also improves your circulation, raises your energy levels and boosts your metabolism. To get your heart pumping and burn even more calories, keep the movement fast and do 30 second to 1 minute sets. 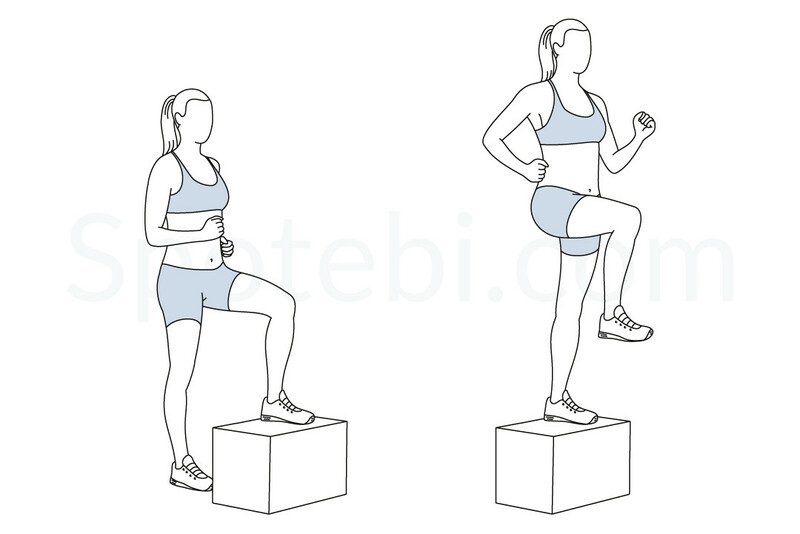 Alternate the step up with knee raise with standing leg circles and side lunges to slim down, tone your thighs and improve your stamina.